The RM Sotheby's Auction in Paris : the results. 2 most interesting Porsches strongly underperform. Is it a coincidence? Is this a sign of the classic car collector world ? Or what is going on? In our preview of the RM Sotheby’s auction in Paris, we picked 2 Porsches out of the 9 that were offered for sale. Both the ex Ecurie Nationale Belge Porsche 550 Spyder ( Chassis 550-0082) and the 1964 Porsche 911 strongly underperfomed. We haven’t seen the car in person (unfortunately). We know the car was rebooted after having lived a life as an Apal Porsche. And it seems that the quality of the car was not exactly the best. We even heard rumours about the provenance not being as accurate as written in the auction house’s catalogue. Hard to tell, we don’t have that much expertise on a subject like this. But I guess there is no doubt about the race history of the car. And as told in the preview : we do have extensive period documentation and pictures of the car while raced by Jacques Thenaers. 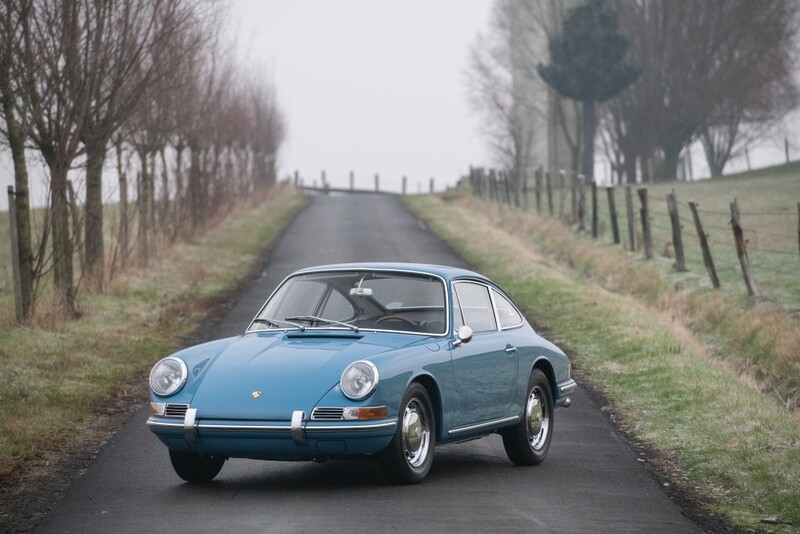 The 1964 Porsche 911, which we believe is a very collectible car, remaind unsold with a last bid of €540,000. We admit that half a million Euro is quite a lot for a Porsche 911. Nevertheless, we expected the car to reach a price even higher than the estimation price. Oooh boy we were wrong, that’s for sure. Furthermore just 2 cars performed better that the estimated prices. For instance, the 2015 Porsche 918 Spyder, that sold at a price (incl. premium) €1,101,875. That’s just a tiny bit more that the upper estimation of €1,100,000. And as we have seen before, the Porsche 928 seems to be a car that becomes more and more familiar to Porsche enthusiasts. The 1992 Porsche 928 GTS sold for a heavy €138,000. And that’s way north of the upper estimation. We wonder what the next auctions (Bonhams and Artcurial) in Paris will bring?